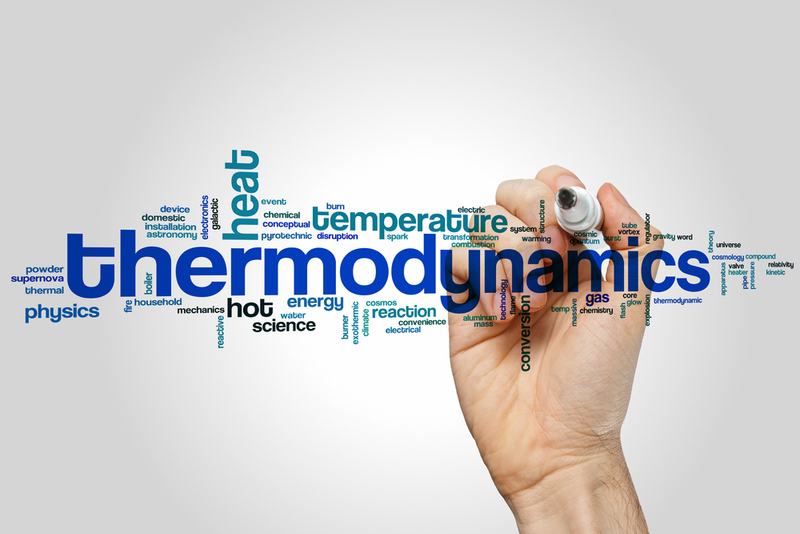 A look at how everyday experience can help us to understand thermodynamics. The historical background to the laws of thermodynamics is explained using examples we can all observe in the world around us, focusing on motorised transport, refrigeration and solar heating. This is not to be considered as an academic article. The purpose is to improve understanding of thermodynamics rather than impart new knowledge, and for that reason the wording has been kept as simple as possible. This is intended to help non-specialists find a way in to a topic in which textbook presentations often seem obscure, and help specialist teachers offer their students examples to which they can readily relate before tackling the information examiners might demand.